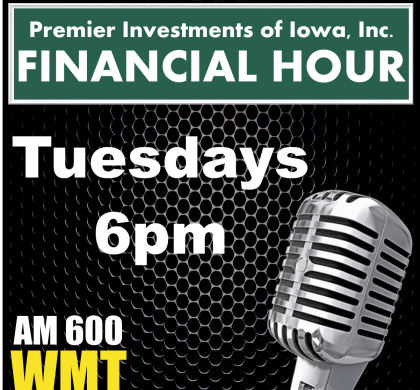 Jeff Johnston, Jonas Everett and Gary Speicher talk starting over financially on this edition of the Premier Financial Hour. Life happens, and sometimes leaves us needing to start over. At any age, this can seem like a daunting task. Here are some steps you can take now to get back on track. Get a clear picture: Take a look at your current situation. When starting over, it is important to know where you are before you can determine where you need to go. Look at monthly expenses, bills, spending, as well as income. Make saving a priority: if your savings have been depleted, it is important to get back on track and save as soon as possible when starting over. Relax: When faced with starting over, many people can get overwhelmed and fear can kick in. Take the process step by step and get a plan that outlines small steps and goals that can be achieved. Be organized: keeping everything organized can also help relieve some of the stress of starting over. Make a to-do list: Start by figuring out your big picture goal, and outline mini-goals you can achieve along the way.